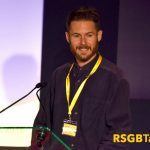 An archive of RSGB Talk podcasts. 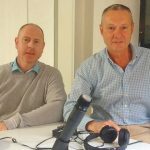 In episode five, Nick Rawlings is joined by Alan Hiscox, director of safety at the BHS. In this podcast, Nick is joined by Jonny Ewles, strategy director at VMLY&R – the creative agency which works on the young driver element of the THINK! campaign. 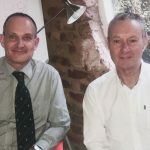 In this podcast, Nick is joined by Sgt Rob Heard, founder and chairperson of the Older Drivers Forum. 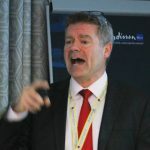 In the second RSGB Talk podcast, Nick Rawlings chats to director of the Road Safety GB Academy, Sam Merison. 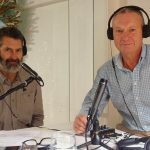 In our first podcast – Nick Rawlings, editor of Road Safety News, chats to Jeremy Leach, London campaign co-ordinator for 20’s Plenty For Us.